During Eurosonic Noorderslag we asked festival directors about their plans for the upcoming festival season. What can we expect for the lineup? Will there be any changes to the festival site? Will gender equality be represented on stage and is sustainability an increasingly important topic? Looking forward to Best Kept Secret 2019, we spoke to Roosmarijn Reijmer. The festival site: will there be changes? The future: which wishes do you have for Best Kept Secret? 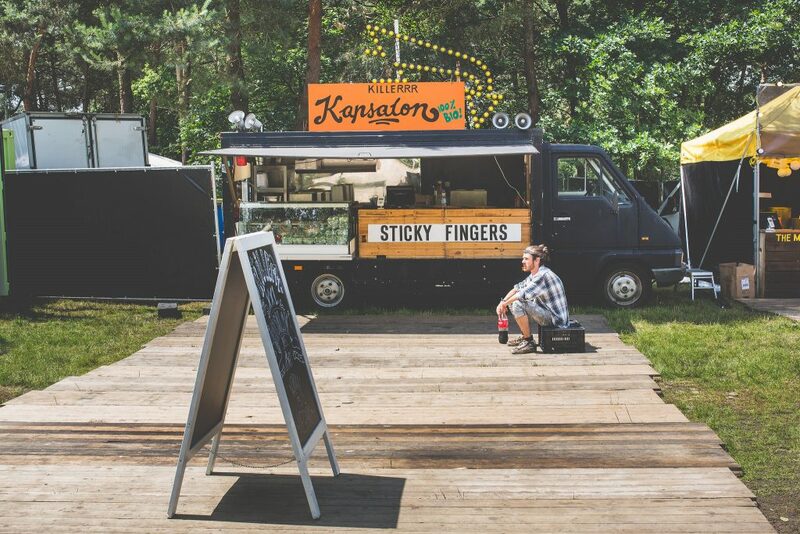 Sustainability at festivals: how are you approaching this? 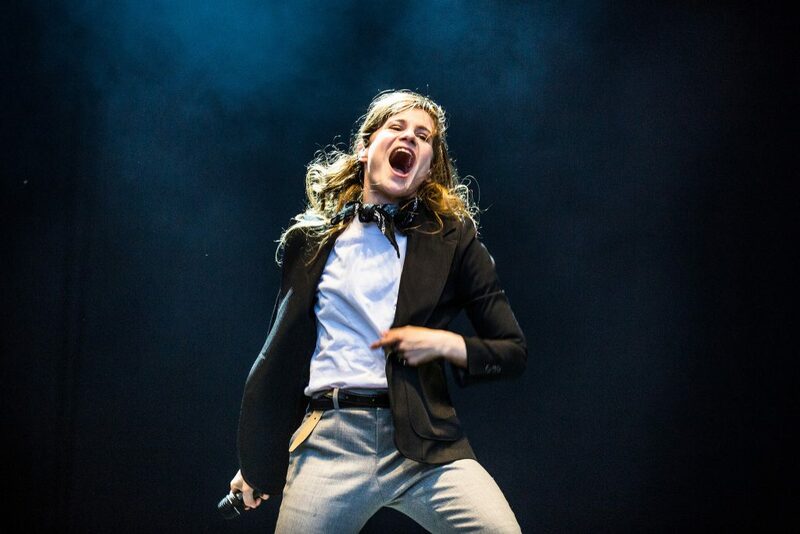 Primavera Sound introduced ‘The New Normal’ with a fifty-fifty division of men and women. What are your thoughts on this? Ide Koffeman on Down the Rabbit Hole 2019. Tamás Kádár on Sziget 2019. 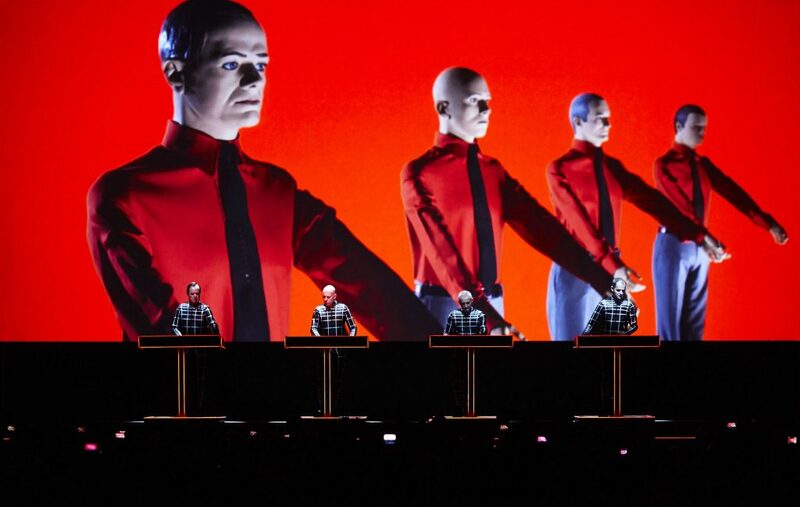 Eric van Eerdenburg on Lowlands 2019. 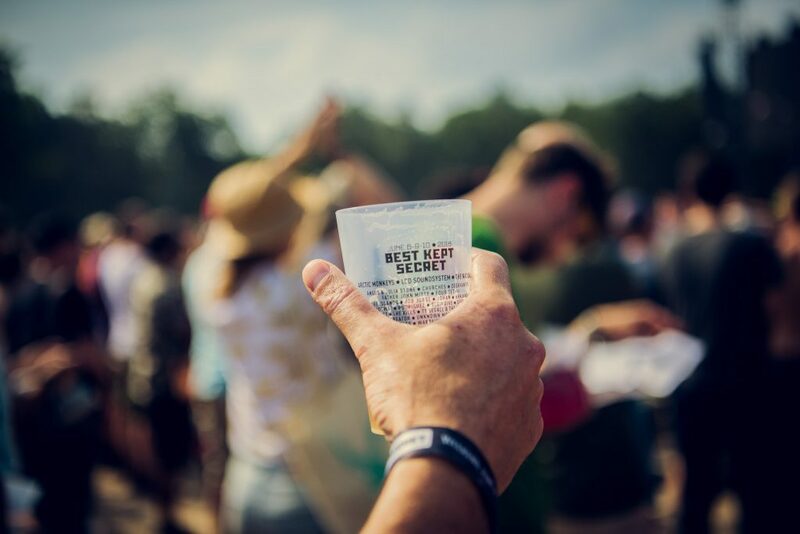 Best Kept Secret is an annual three-day music festival organised by booking agency Friendly Fire. The first festival was held in 2013 inside the Safaripark Beekse Bergen, in Hilvarenbeek, Netherlands with Arctic Monkeys, Sigur Ros, and Damien Rise as headliners. In addition to its diverse lineup, the festival is famous for its lake where the crowd can have fun during the concerts. The good food, the beach, and the surroundings also contribute to the magical atmosphere offered by the event. Location: Safaripark Beekse Bergen, Hilvarenbeek, Netherlands. Tickets: 180€ for the weekend pass, 85€ for a day pass.